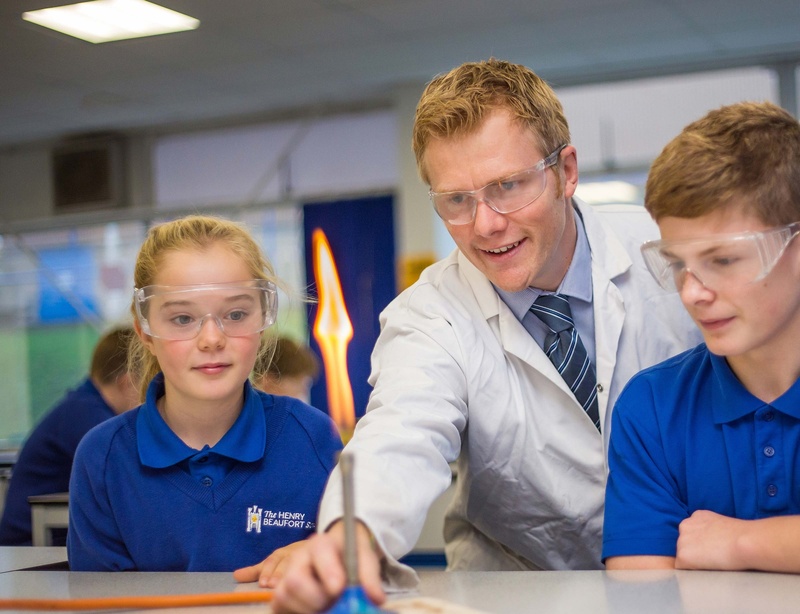 A core element of The Henry Beaufort School ethos is our desire to help our students to ‘Believe and Achieve’. We know that students come to us with many gifts – some achieve highly in their academic studies, some excel in the performing arts, while others are talented in sports. We know, too, that many of our students have the potential to be gifted and talented in many aspects of their learning. Our highest attaining learners are those who have one or more subject areas or interests developed to a level significantly ahead of their year group or who have the potential to attain higher than age-related expectations. Gifted describes learners who consistently excel academically in one or more subjects such as English, science, geography or history. Talented describes learners who consistently excel in practical skills such as sport, leadership, artistic performance such as drama or music, or in an applied skill.